Six individuals including a deputy minister were onboard the missing flight. 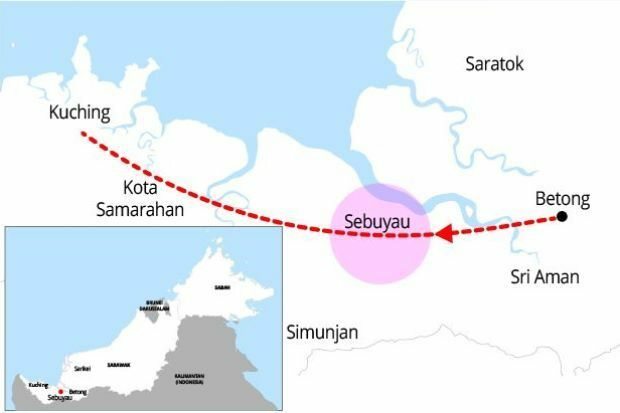 Yesterday, at around 8.20pm, police received a report from the Department of Civil Aviation (DCA) regarding a missing helicopter from Betong that was bound for Kuching. Upon receiving the report, a team has been deployed to carry out search and rescue operation. 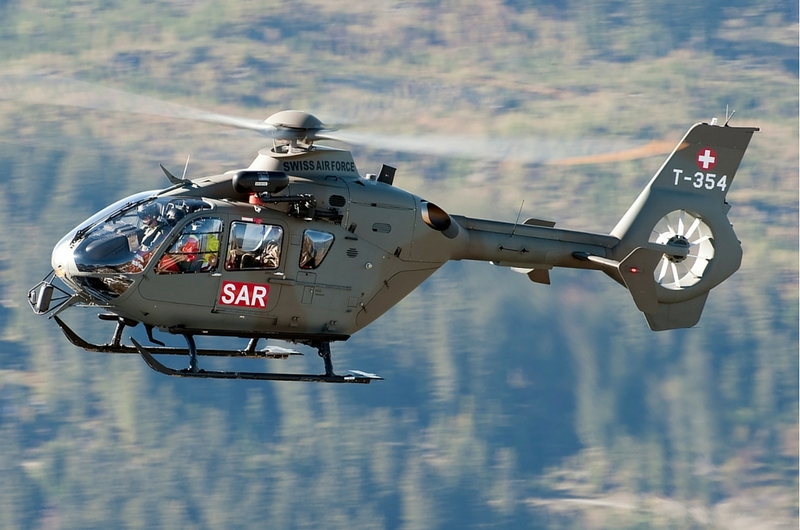 The Eurocopter AS350 took off from Bentong at 4.12pm and was reported to have lost contact with the control tower after 20 minutes into the flight. 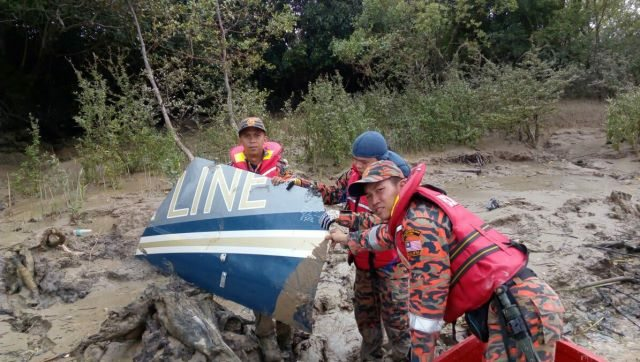 Passengers that were on board the missing helicopter were reported to be Deputy Plantation Industries and Commodities Minister, Datuk Noriah Kasnon; her husband, Asmuni Abdullah; the ministry's secretary-general Datuk Dr Sundaran Annamalai; Kuala Kangsar MP and Malaysian Palm Oil Board member Datuk Wan Mohammad Khairil Anuar Wan Ahmad; and personal bodyguard Ahmad Sobri Harun, as well as the pilot of the flight RP-C 6828 Captain Rudolf Rex Ragas. One of Datuk Wan Mohammad Khairil Anuar’s sons has expressed his feelings on Facebook regarding the incident and pleaded that everyone prayed for his father and the other passengers’ safety. The search efforts continued this morning at 6am. 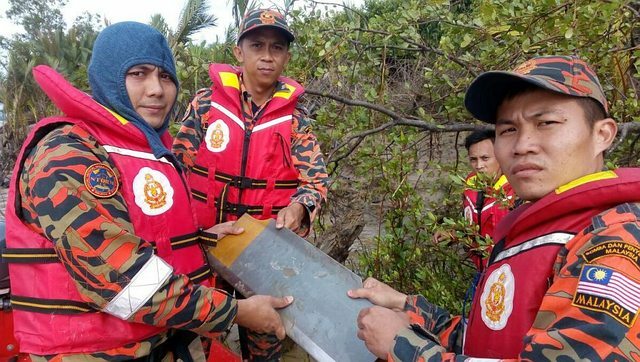 As of 9.50am, the Prime Minister, Datuk Seri Najib Tun Razak, in a press conference announced that debris of the helicopter was found nearby a river in Batang Lupar. Among the parts that were found was part of the helicopter wall, a door, a floatation device, a seat, and a rotor blade. Search and rescue efforts will continue until they find the body of the helicopter and the missing passengers. 12.00pm: The body of a woman was found near the banks of Batang Lupar river. 6.36pm: Datuk Noriah Kasnon confirmed as the first casualty. 8.45pm: Noriah's remains were flown home via a Hercules C130 aircraft. 11.45pm: Her remains arrived in Subang military airbase. 2.00am: Noriah's remains were laid to rest at the Muslim Cemetery in Parit 2, Sg. Burong, Tg. Karang. 8.31am: Second victim was found dead 10km from Lingga Command post. 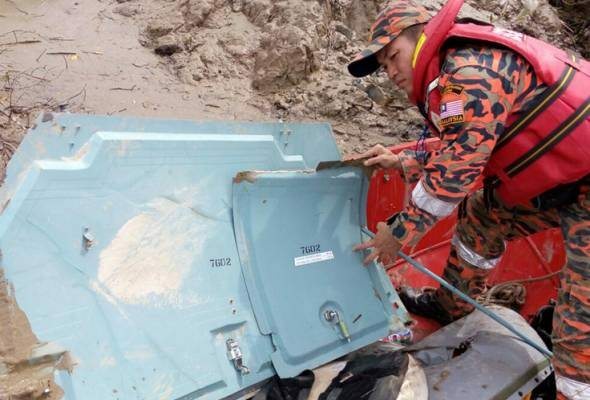 10.30am: Helicopter seat found according to JBPM. 3.20pm: Marine police located the body of the fourth vicitm. 3.43pm: Sundaran Annamalai identified as second casualty. 4.41pm: Ahmad Sobri Harun, personal bodyguard to Noriah Kasnon, was confirmed as the third casualty. 6.00pm: Fifth body has been found. For live updates of the story, kindly visit Astro Awani.